To follow Merrill's Story, enter your email. Merrill W. LaPorte, 79, of Lake Shore Road in Chazy, passed away Wednesday, Feb. 20, 2019, at his home with family by his side. He was born in Springfield, Mass., on April 3, 1939. Merrill served in the U.S. Army and later was employed by Harris Graphics in Champlain for many years. He is survived by two sons and daughters-in-law, Michel and Deborah LaPorte, Dennie and Joy LaPorte, all of Chazy; his siblings of Cape Cod, Mass. ; two grandchildren, Cailee and Noah; and several nieces and nephews. His wife, Andree LaPorte and a grandson, Nicholas LaPorte passed away earlier. Calling hours will be held on Monday, Feb. 25, 2019, from 5 to 7 p.m. at the Brown Funeral Home, 29 Broad St. in Plattsburgh. Funeral services will follow at 7 p.m. in the Brown Funeral Home Chapel. Memorial donations may be offered to Hospice of the North Country. 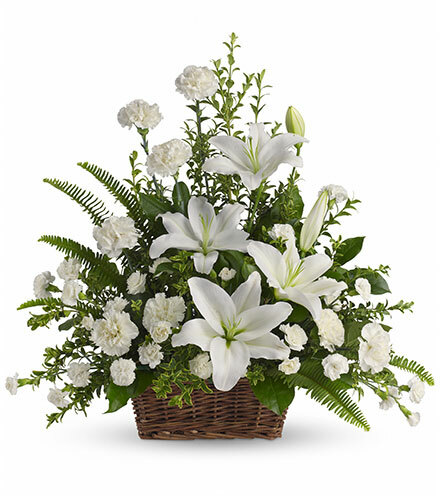 Arrangements are entrusted to Brown Funeral Home, 29 Broad St., Plattsburgh, N.Y.,(518)561-3980. 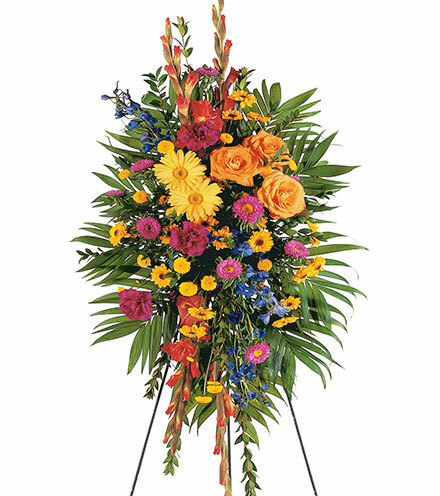 Online condolences may be offered at www.brownfuneralhomeinc.com. 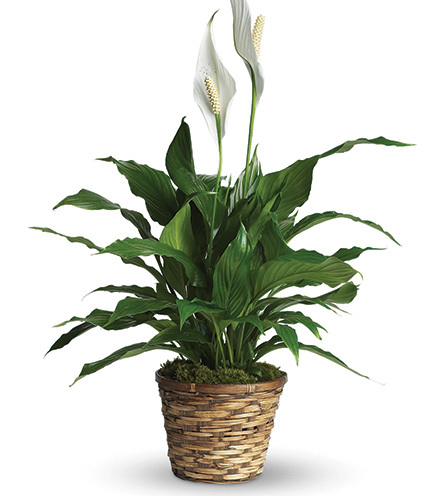 Our condolences to Dennie, Michel and their families. Our thoughts and prayers are with you.